So the two countries that I follow make it into the top six of overvalued countries. Kind of makes me feel relieved that I don’t have a massive mortgage right about now even though friends and colleagues tell me I am doing the wrong thing. 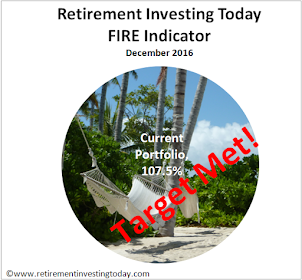 Do I have a contrarian view? I don’t know. Only time will tell if I’ve been smart or incredibly foolish. I’d now like to compare my own house price analysis with that of The Economist to see if I am on the right track. First lets run my usual UK house price analysis for July 2010. 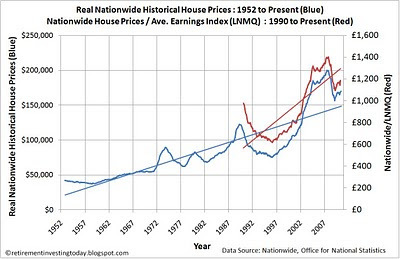 Chart 1 shows the June 2010 Nationwide Historical House Prices in Real (ie inflation adjusted) terms. This month the real inflation adjusted change is from £169,546 to £170,111 (a monthly rise of £565 or 0.3%). 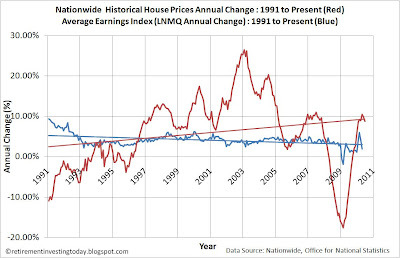 As always this chart also demonstrates that compared to average earnings property is still very expensive when a ratio is created of the Nationwide Historical House Prices to the Average Earnings Index (LNMQ) to April 2010 (the last release date for LNMQ). In 1996 this ratio was as low as 618 and today the ratio stands at 1,189. If we were to return to that number the average house using the Nationwide Index would be £87,251. 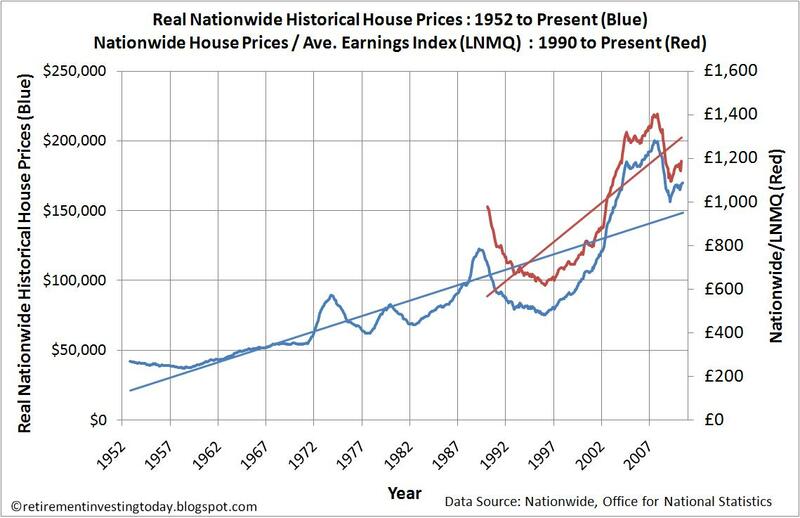 The Average Real Historical House Price since 1952 has been £84,716 so with houses at £170,111 today it would imply a 50% over valuation. I think this measure is too bearish and a more sensible measure is to use affordability which I define as House Prices divided by Earnings as shown in Chart 1 every month. 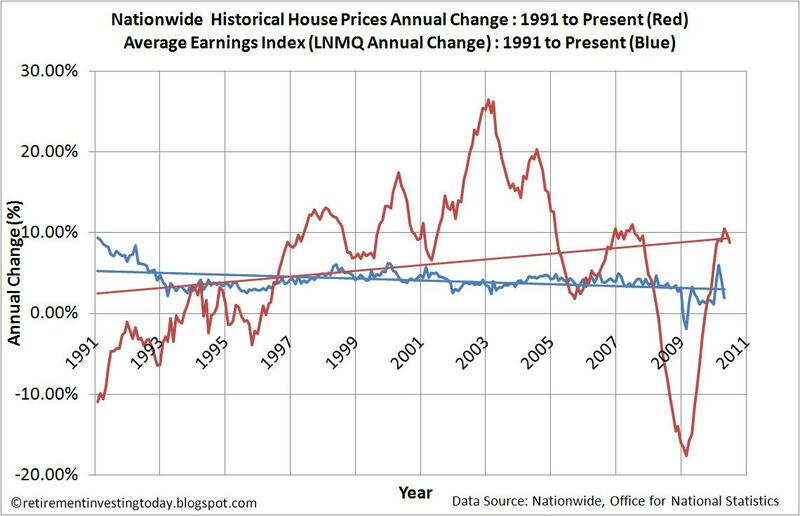 Using this measure which is the Nationwide Historical House Prices divided by Average Earnings Index (LNMQ) we get an average since 1990 of 930.7. So with this measure today sitting at 1,189 it would imply a 22% over valuation. As my dataset for this ratio only goes back to 1990 it captures two bull markets (one of them a huge bull market which we are currently still in IMO) but only one bear market. I think the ratio is right however I think the data is showing too bullish a picture due to the relatively short dataset. With The Economist suggesting a 33.8% over valuation I am happy with my datasets as they sit today. Chart 2 shows the annual change in Nationwide property prices and compares this with the annual change in the average earnings index (LNMQ) released to April 2010. It shows that the annual change in earnings has now stalled and year on year is falling back sharply to be at 1.9% today. MoneyWeek in its 16 July 2010 issue mentions that the average salary has fallen by 2,664 in 6 months to stand at £25,543 today. Year on year house price increases are still far above that of earnings increases which is clearly not sustainable. Today’s analysis has reinforced me to stay out of the housing market but I will continue to watch intently from the sidelines. - Charts using LNMQ data are to April 2010. 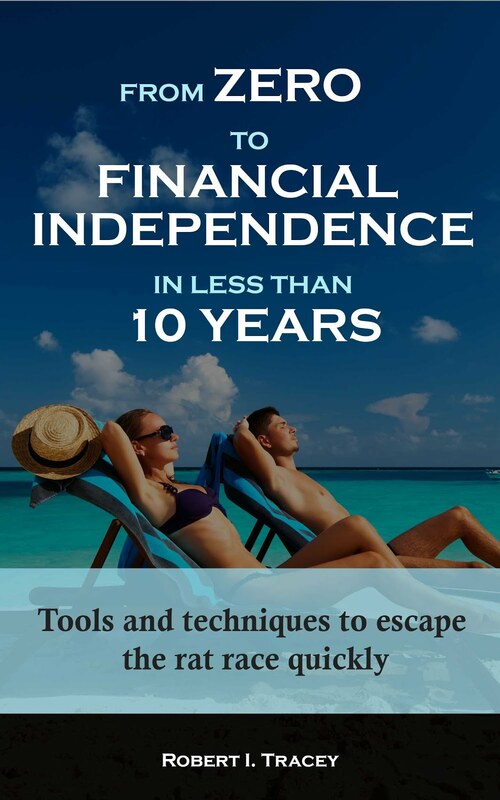 - Nationwide data is to June 2010.